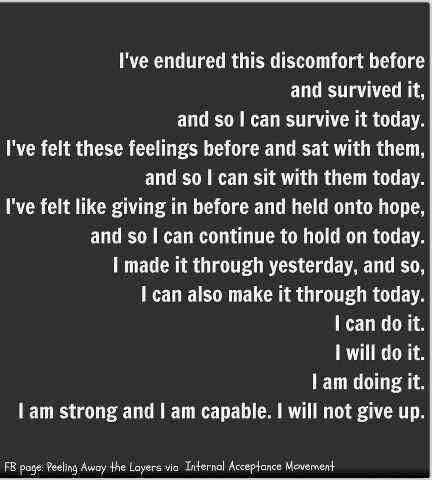 Read this from ‘Living to Thrive Chronic Illness Blog’ and think about what many people live everyday. Then, think about children living this everyday! Thank you for the post. What Willow said. Another one, “Never give up, just rest awhile”.